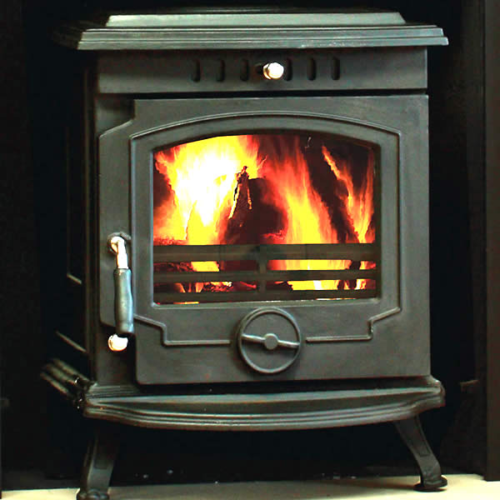 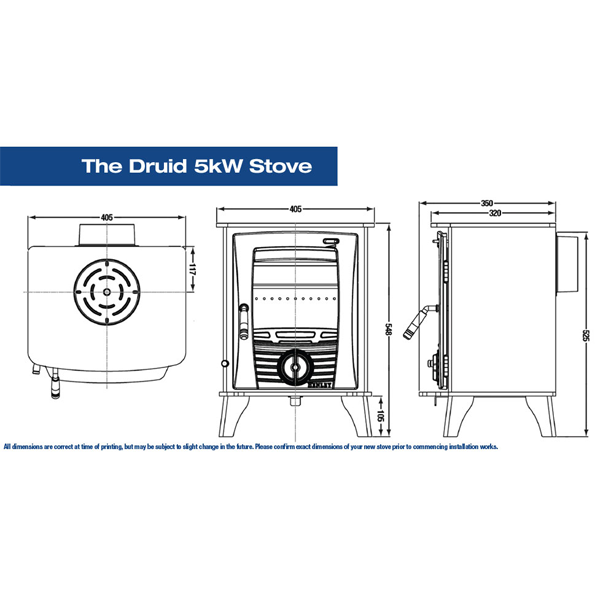 The new Druid 5kW room heater stove is smallest of the new Druid range at Henley Stoves. 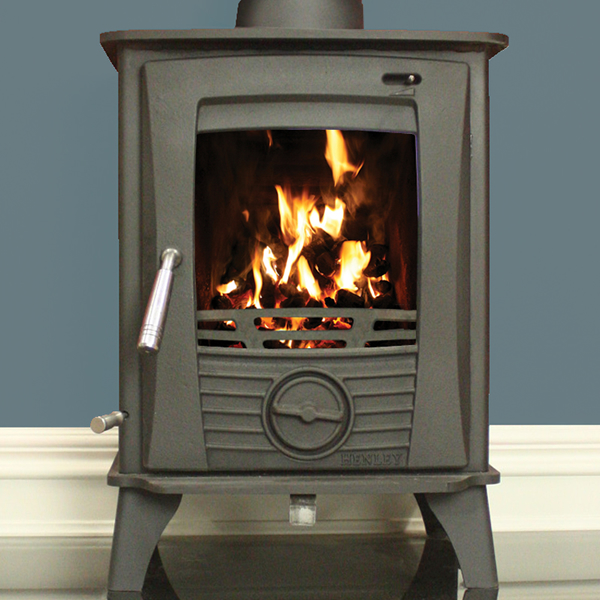 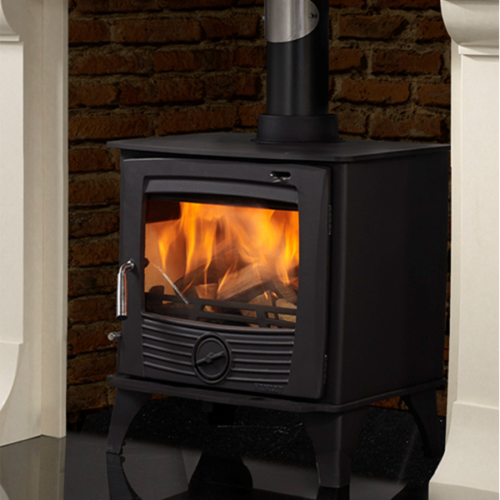 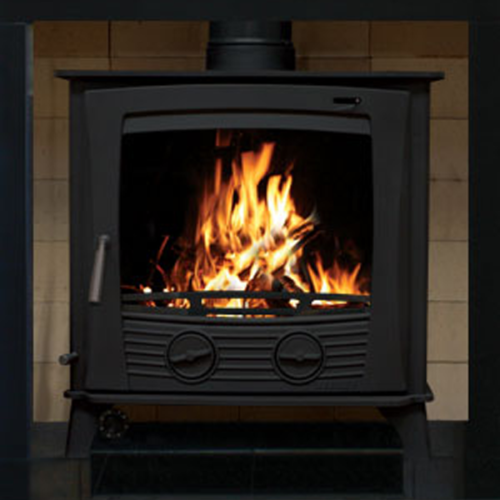 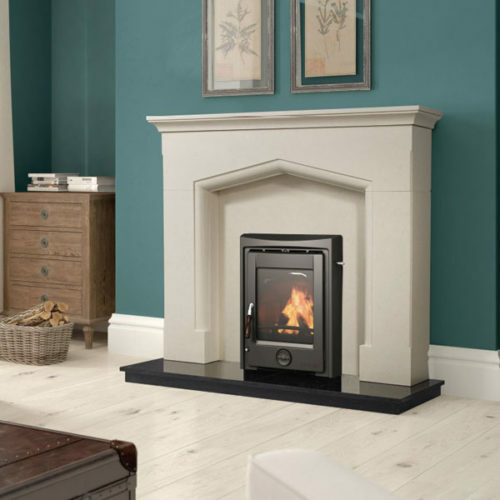 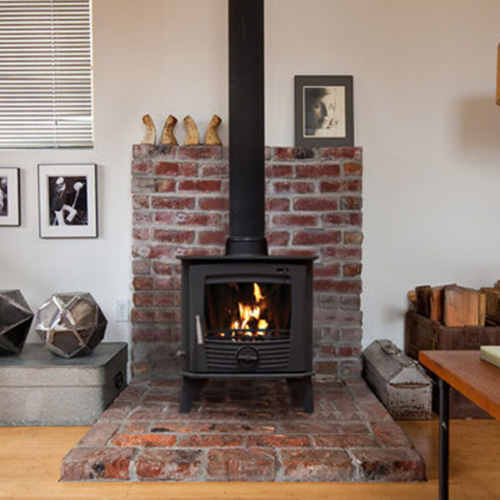 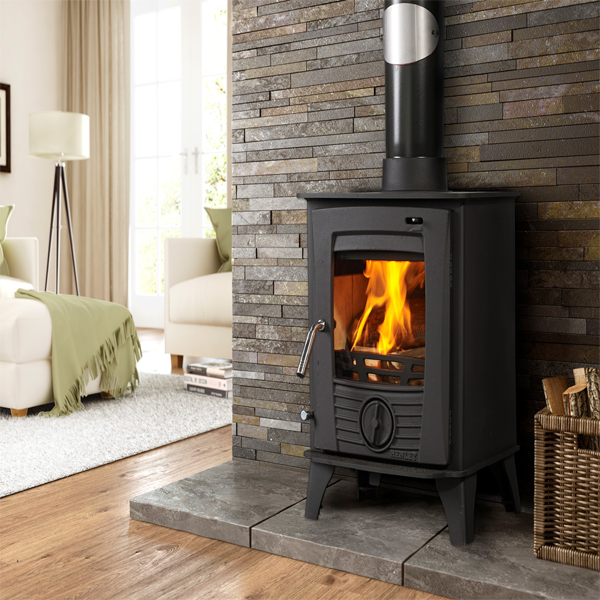 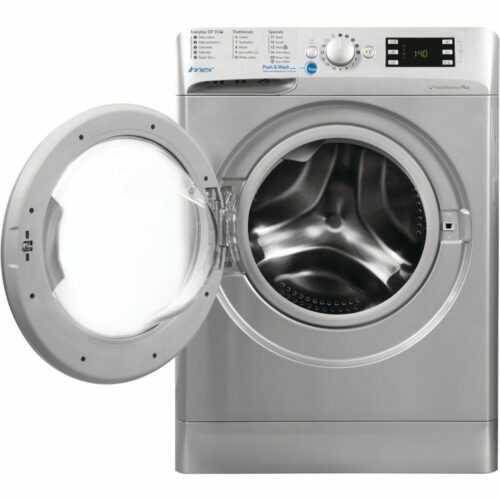 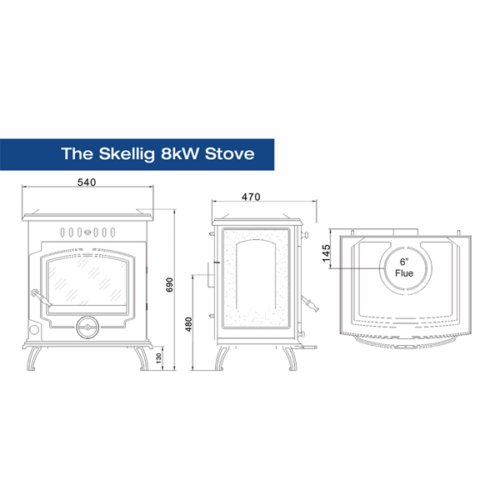 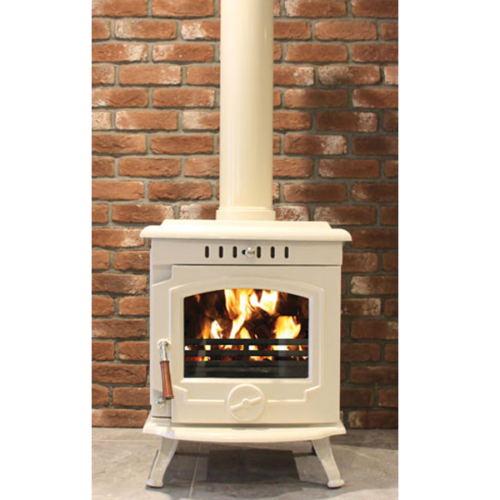 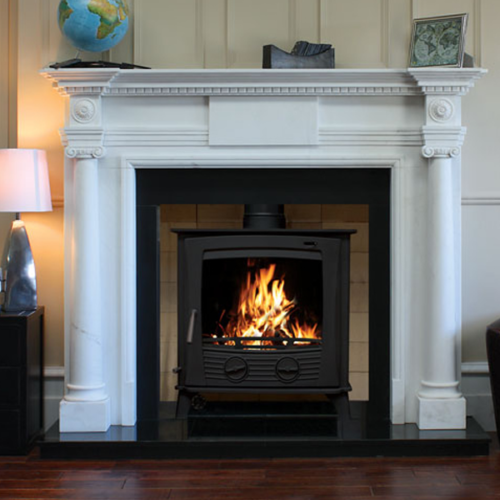 This stove will subtly blend into any room interior and provide the comfort of 5kW of heat to the room. 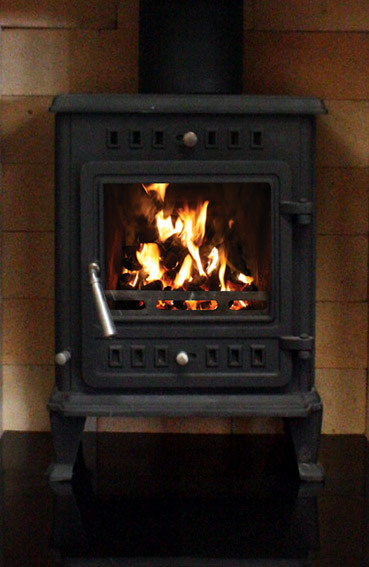 Now available from your local Henley Stoves stockist!